Welcome to the Debut Author Giveaway hop hosted by I Am A Reader, Not A Writer! 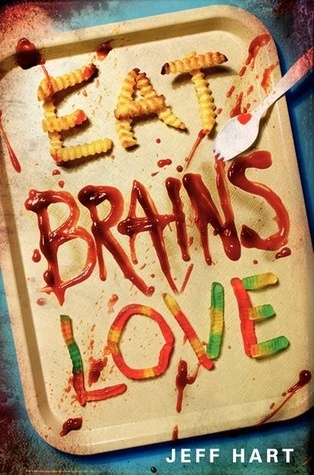 I have read a ton of really fabulous Debut Author's this year and for my spot on the hop I am giving away an ARC copy of Eat, Brains, Love by Jeff Hart! I'm on this hop too but my post goes up at midnight!